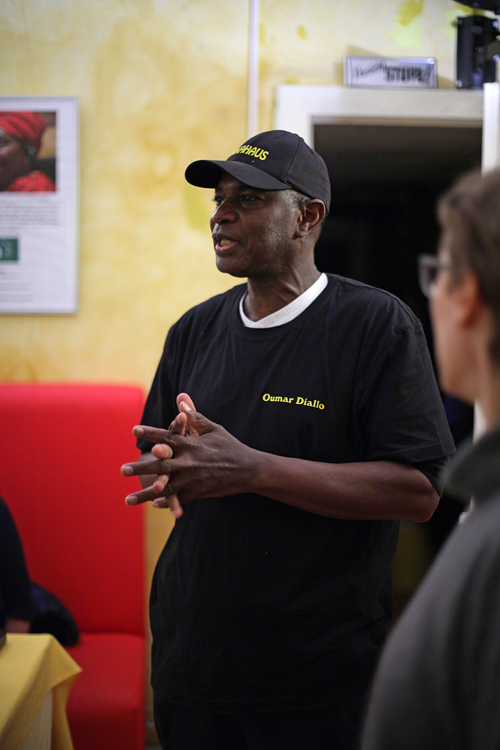 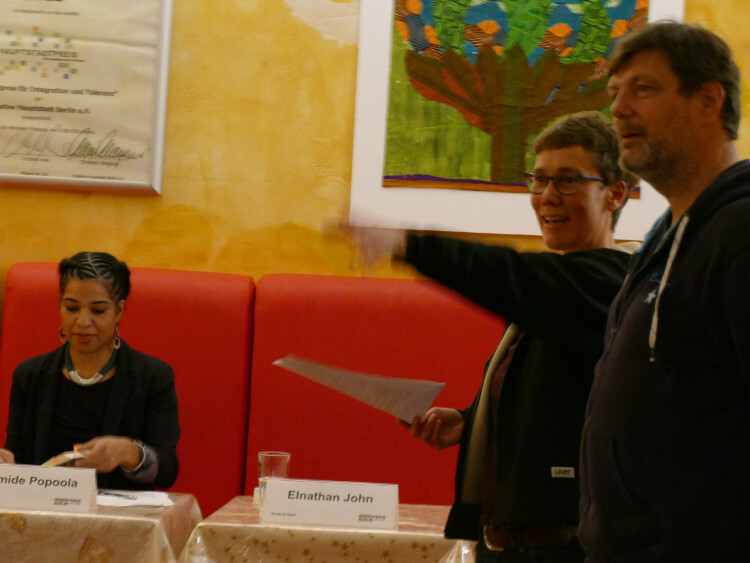 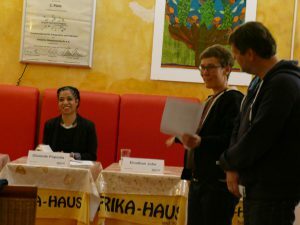 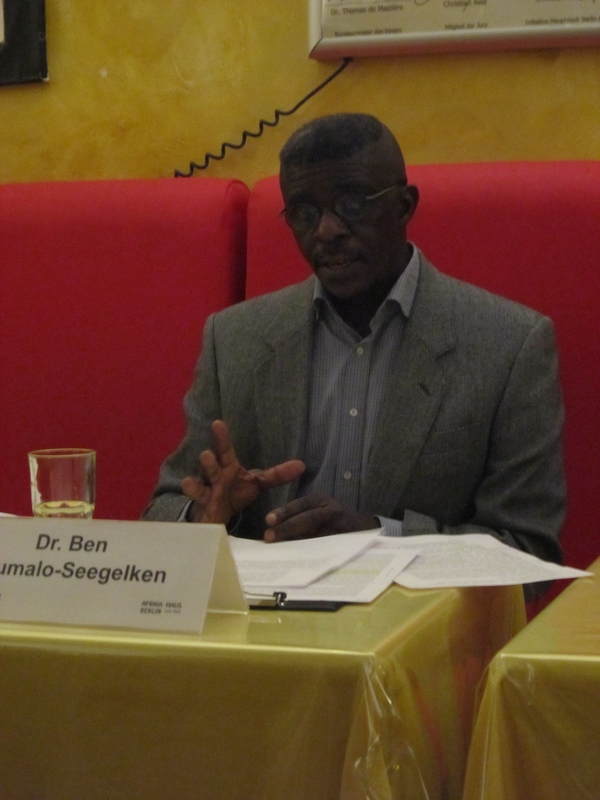 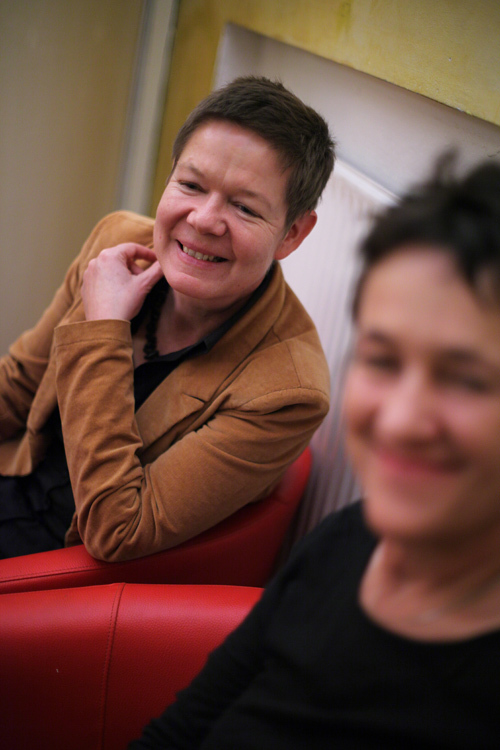 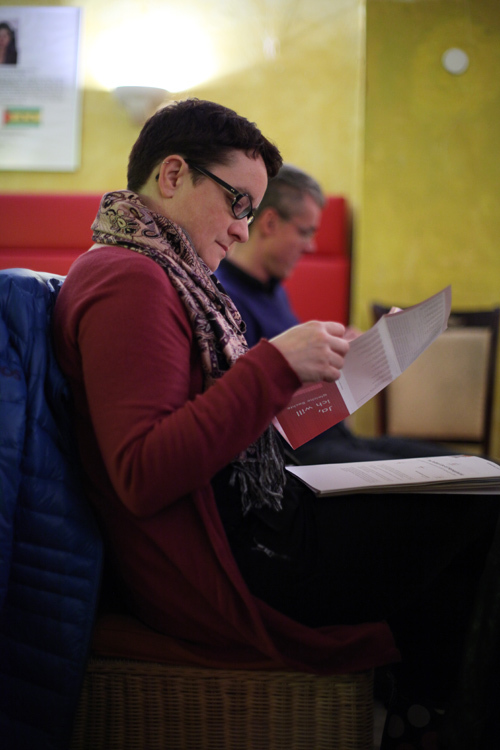 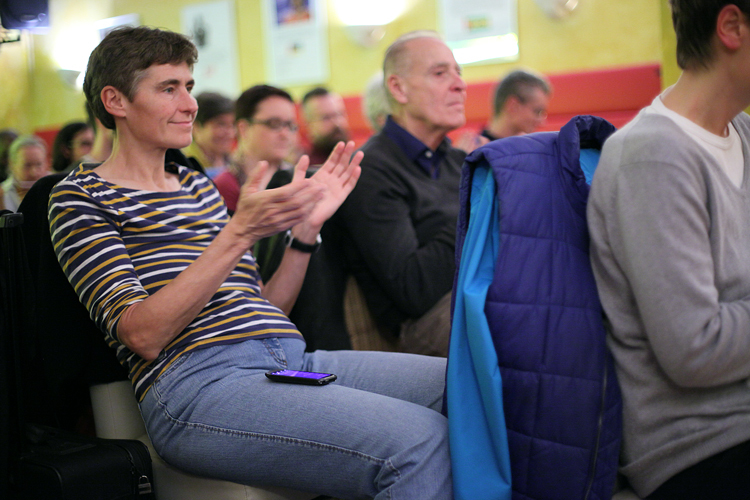 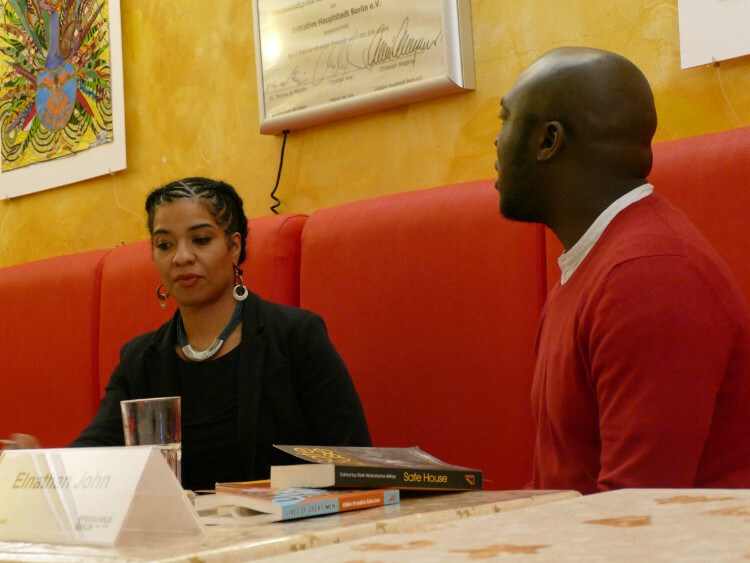 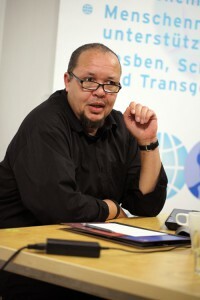 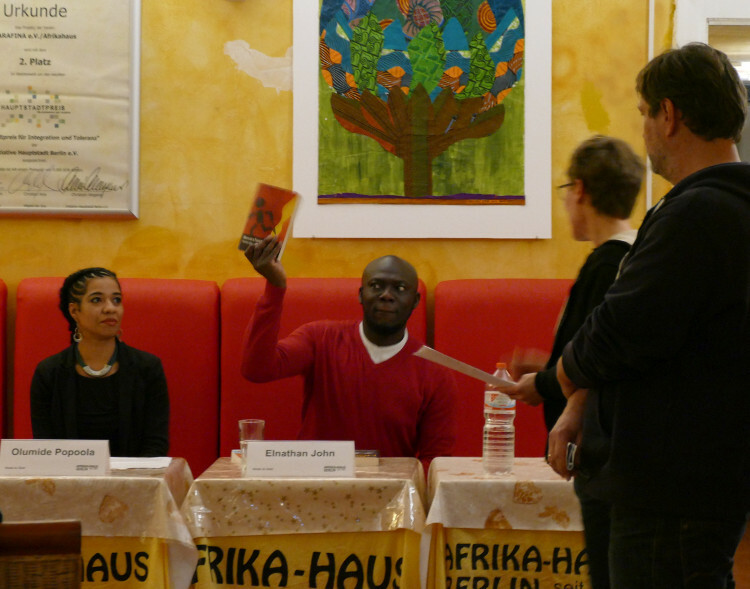 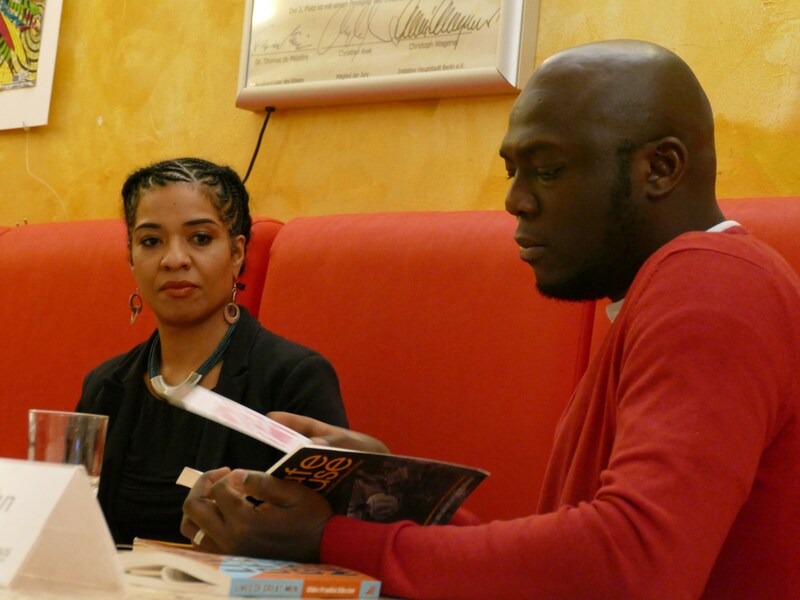 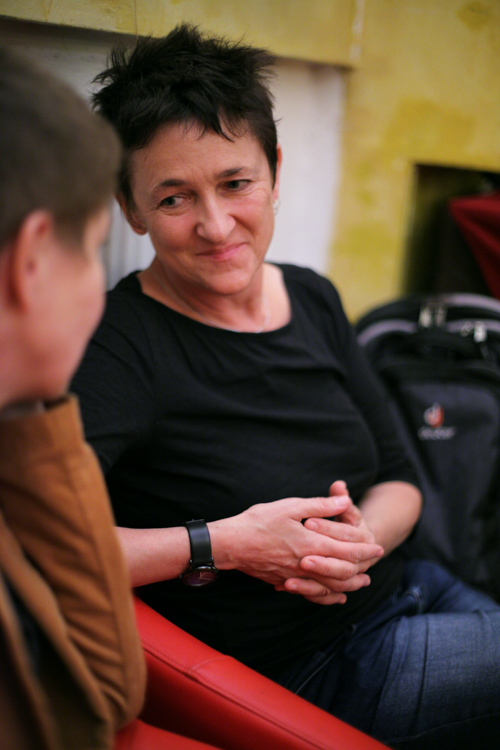 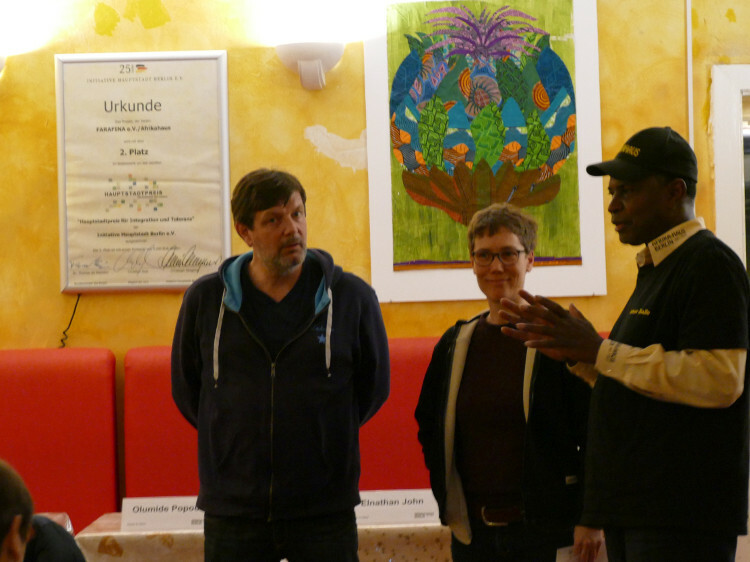 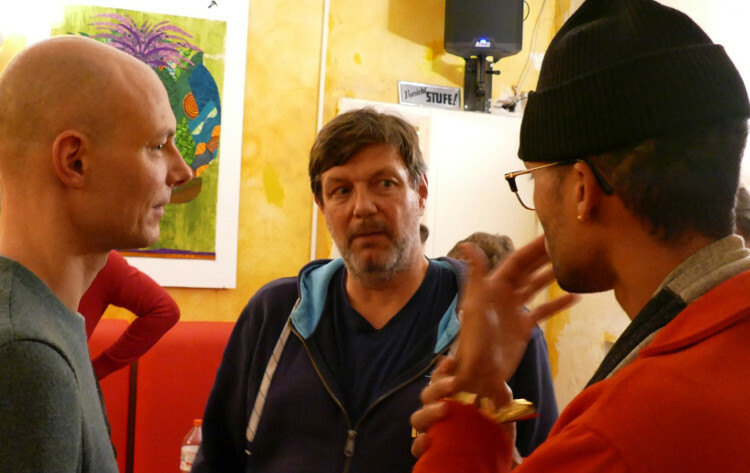 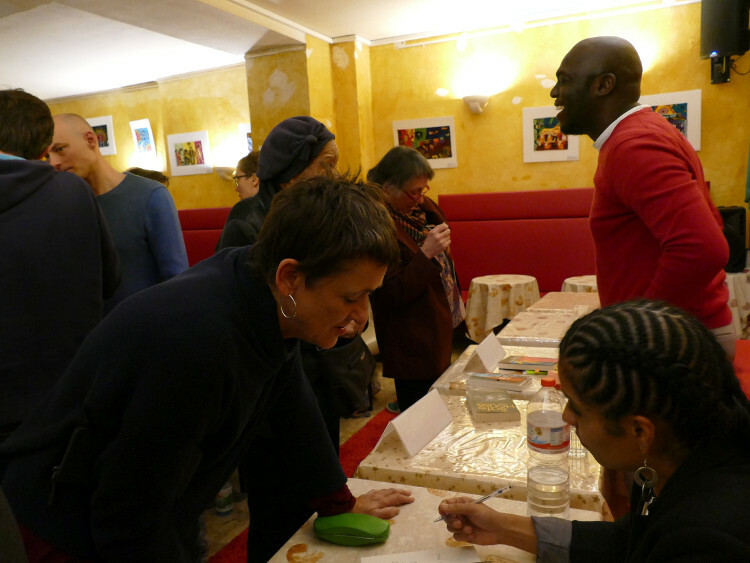 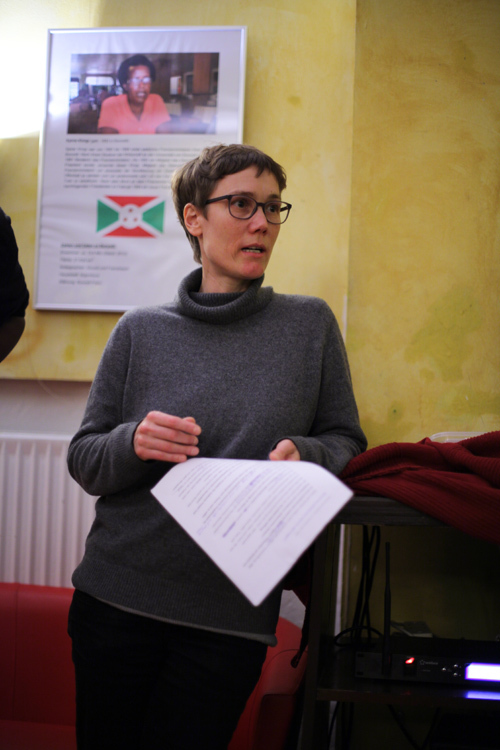 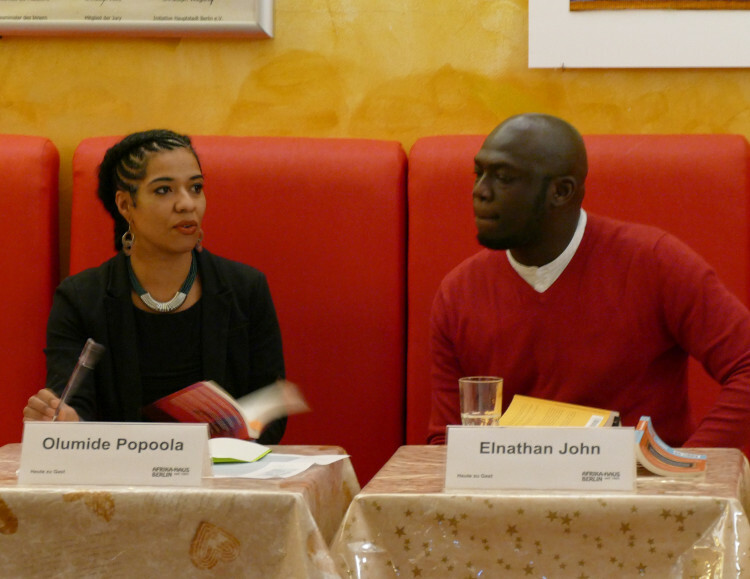 On 11 November 2015 the Afrikahaus hosted a panel discussion on LGBTI project work. 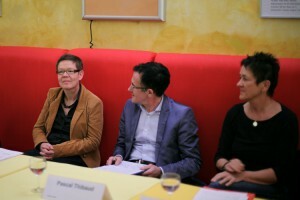 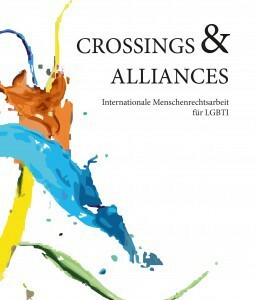 Organized in conjunction with the Hirschfeld-Eddy Foundation, the panel used examples from different African countries and focused on the question: “How is postcolonial work for lesbian, gay, bisexual, trans and intersex (LGBTI) possible?” The panelists were independent scholar Dr. Rita Schäfer, Uta Schwenke from the board of the Lesbian and Gay Federation in Germany (LSVD), and Naana Lorbeer from Queeramnesty Deutschland. 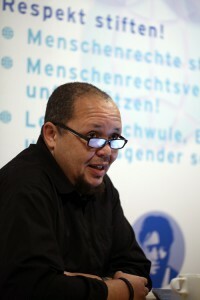 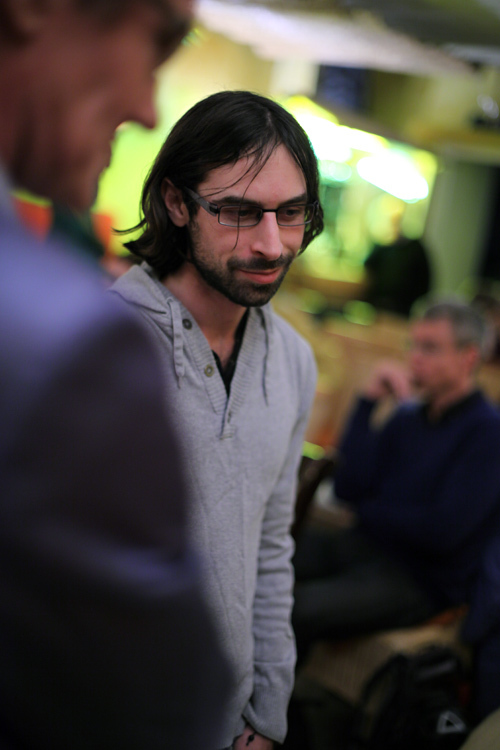 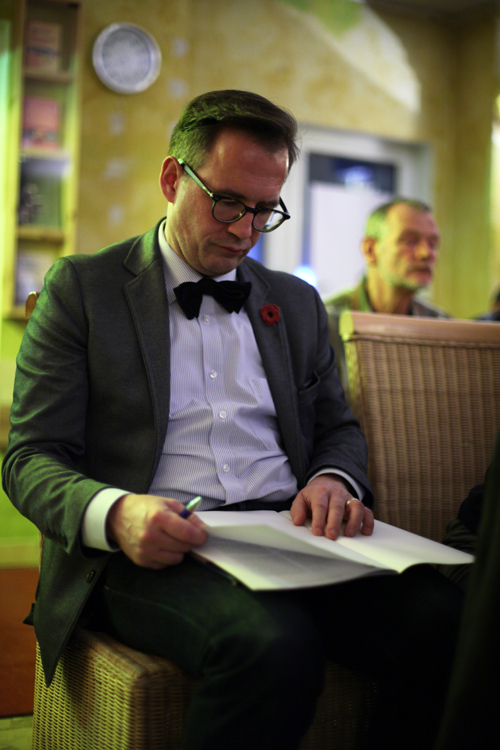 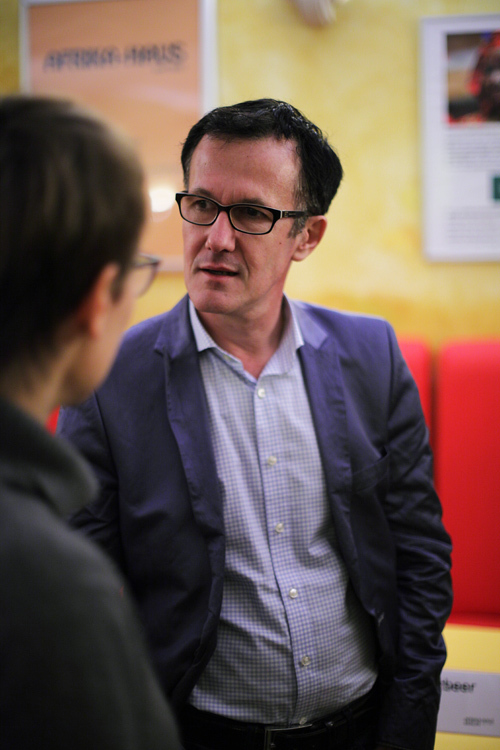 The moderator was journalist Pascal Thibaut.